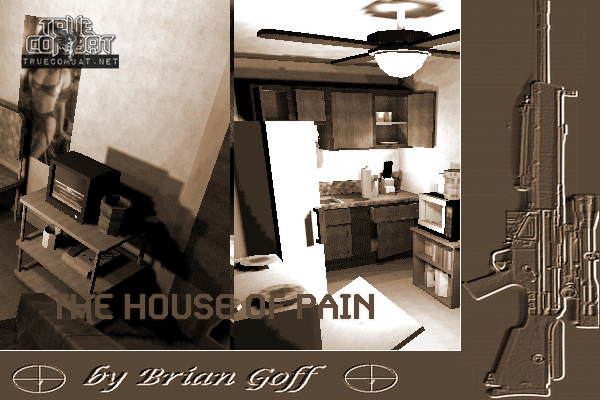 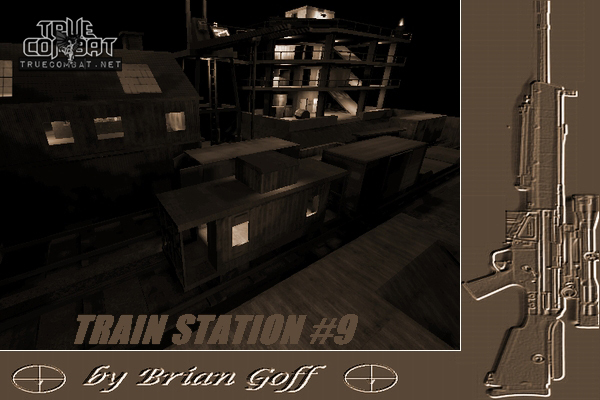 Maps include: The House of Pain, Train Station 9, The Truckyard. 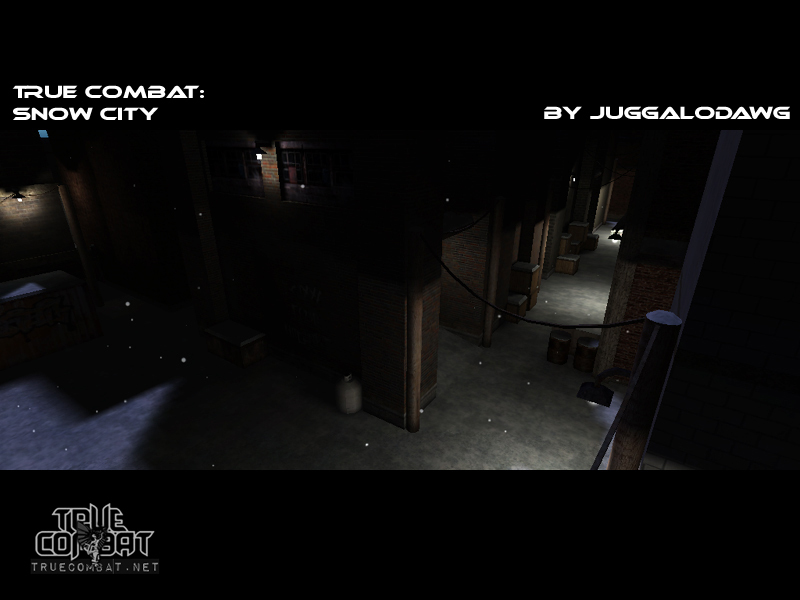 Maps include: Rooftops (Law), Metro (Cosmo), Inner City, Sewers, Snow City, Storm. 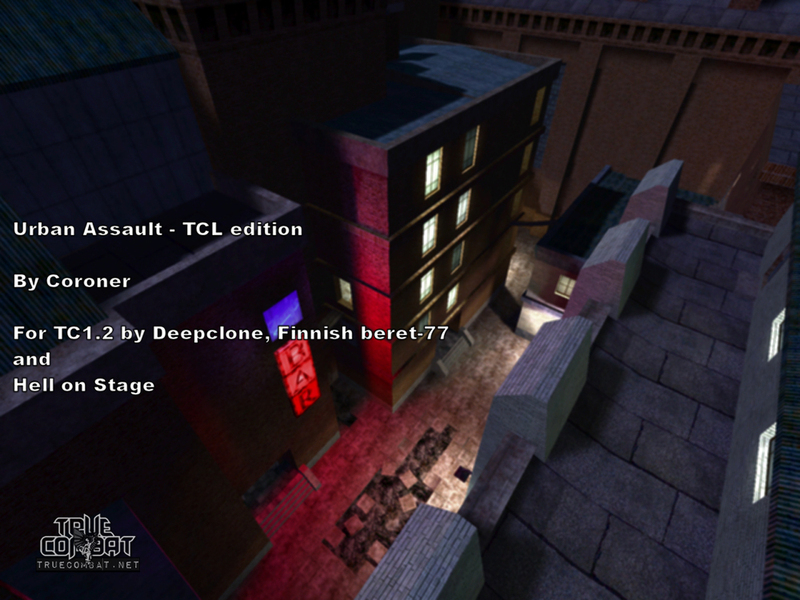 Maps include: Dust (D. Johnson/FSquad), Mansion (R. Meakin/Law). 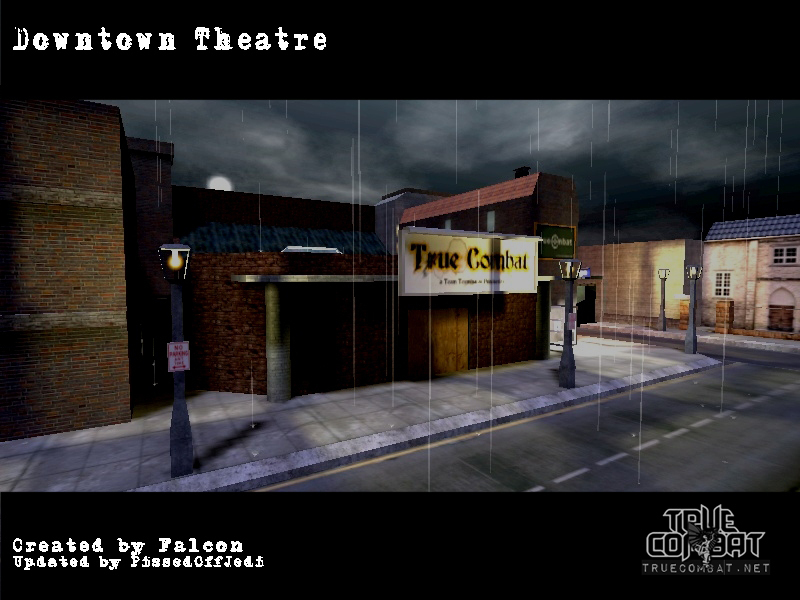 Maps include: Drug Assault, Conference Center, Swimming Hall, Downtown Theatre. 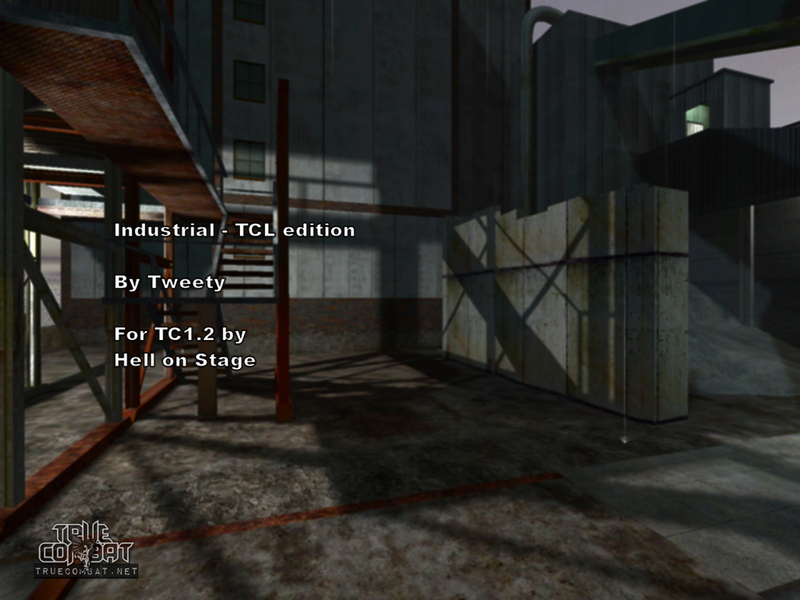 Maps include: Industrial (Tweety/HellonStage), Urban Assault (Coroner/Deepclone/Finnish Beret-77/HellonStage). 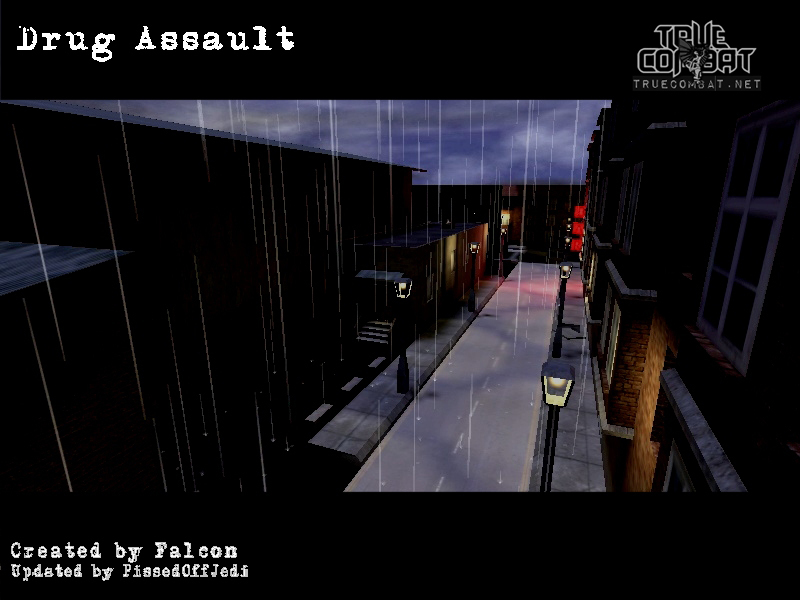 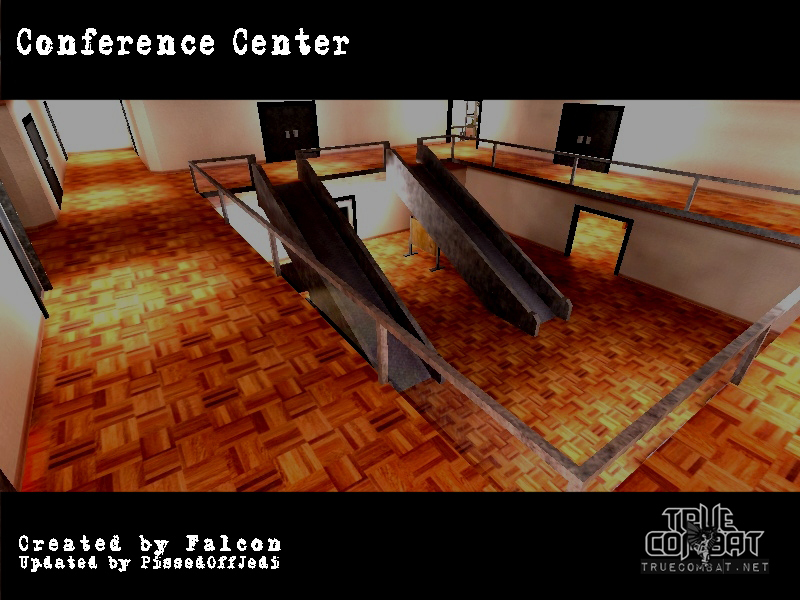 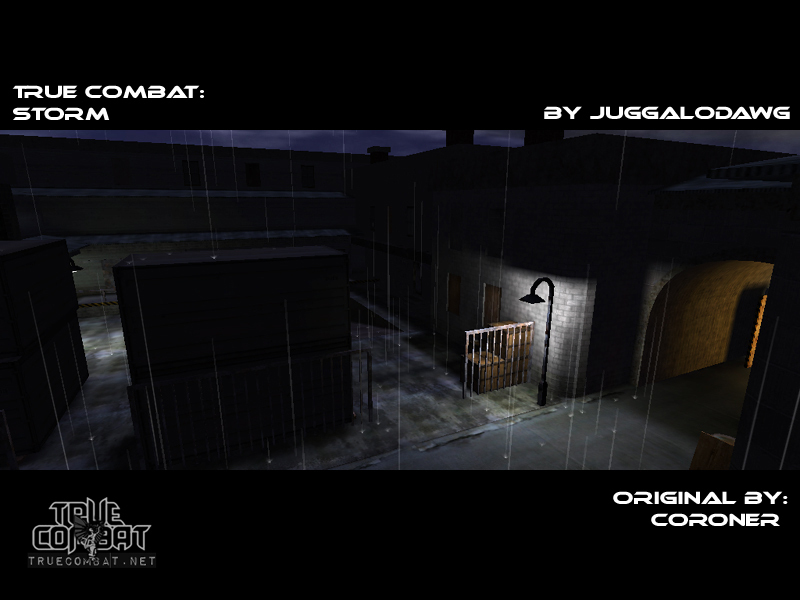 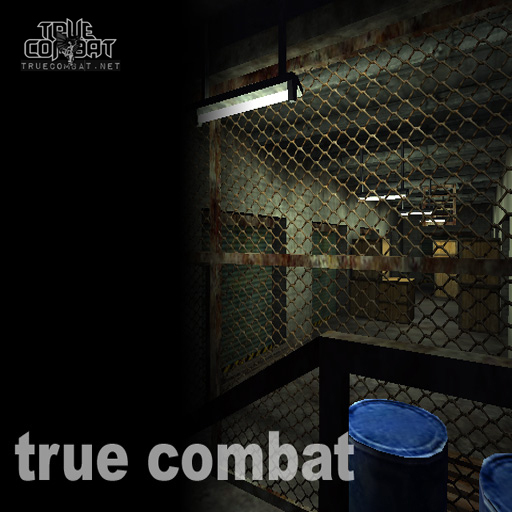 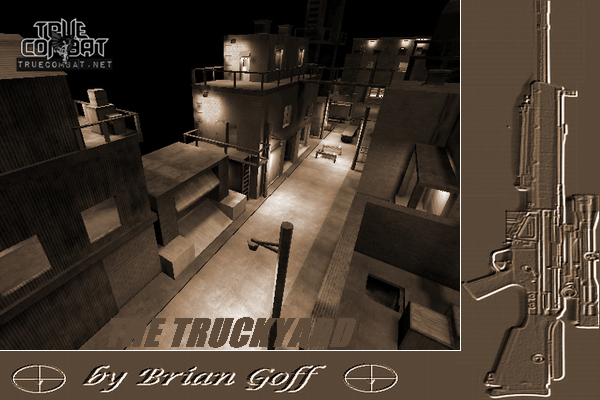 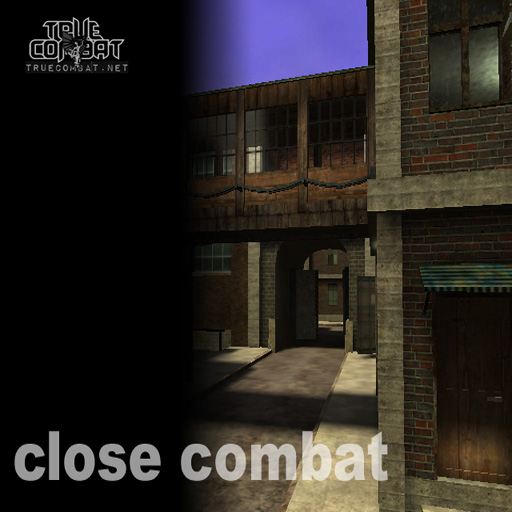 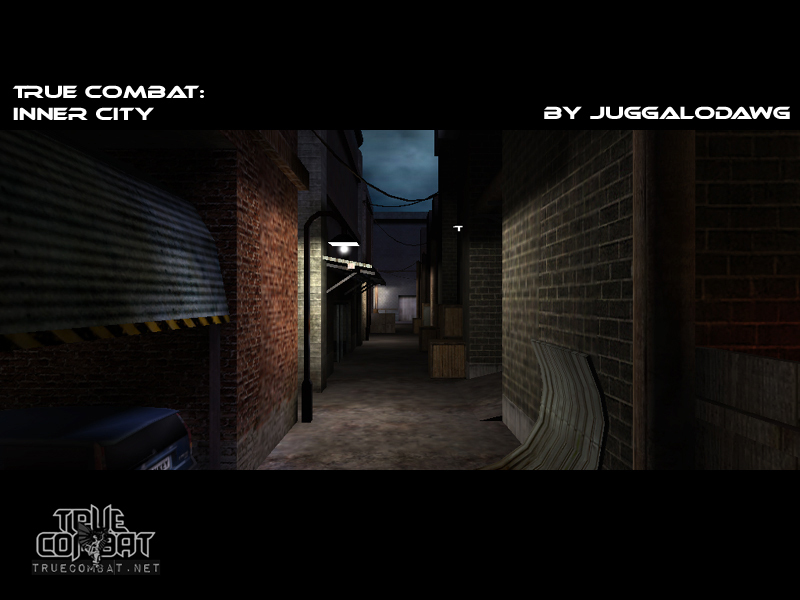 You can download the official map packs for TrueCombat 1.0 by visiting the downloads page. 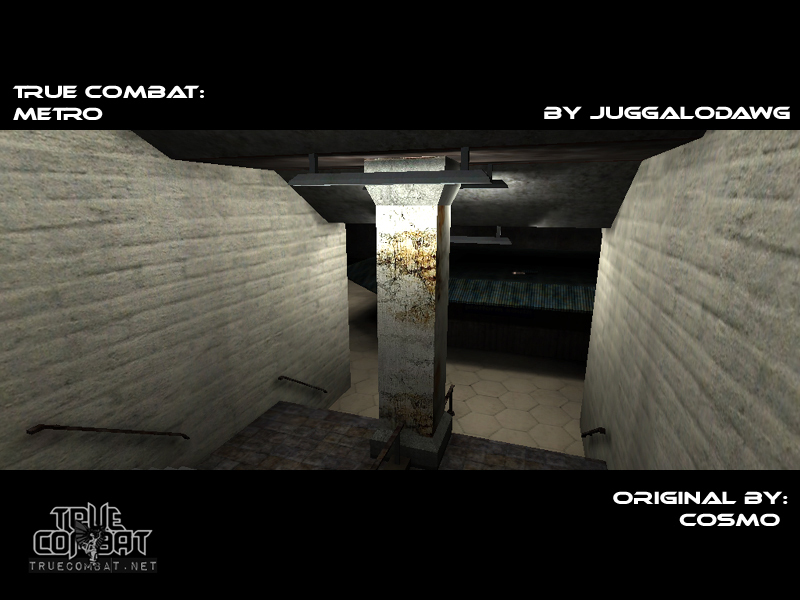 The additional maps are found in versions 1.1, 1.2 & 1.3. 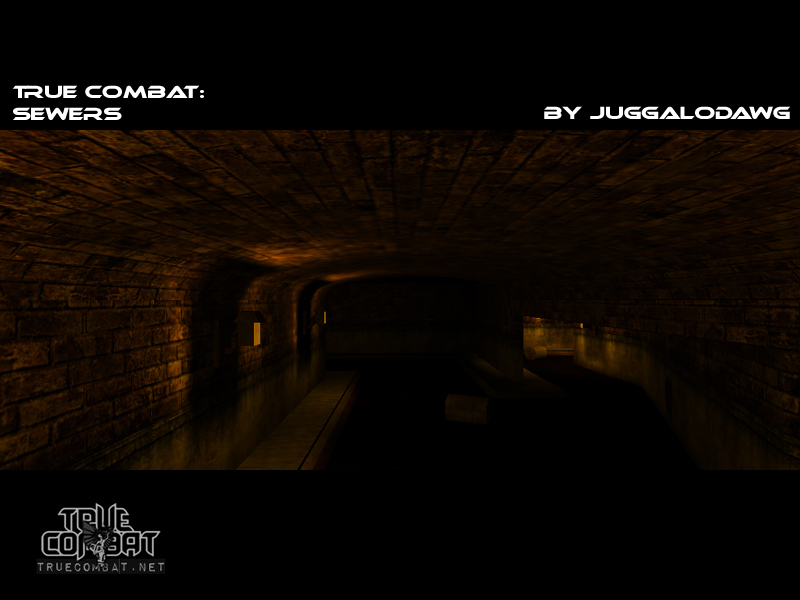 The official map lists for these versions can be found on the TC. 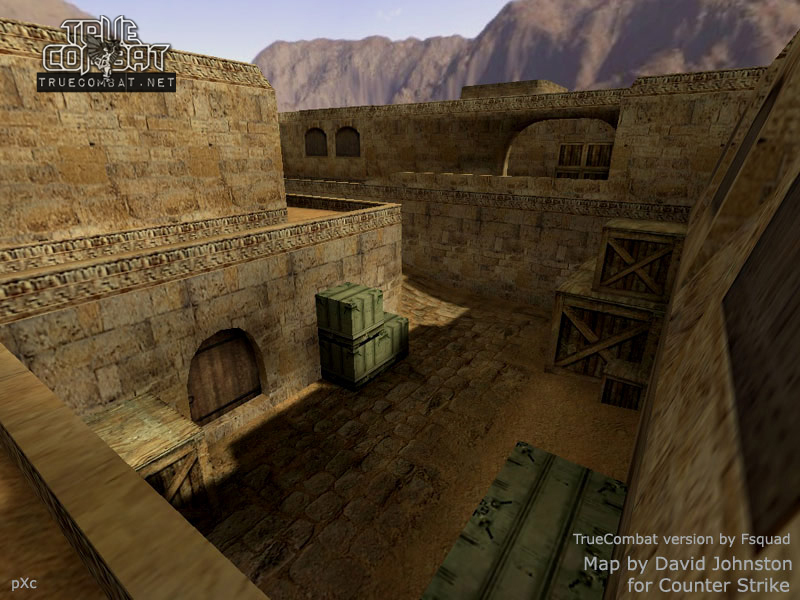 1.0+ Official Maps page. 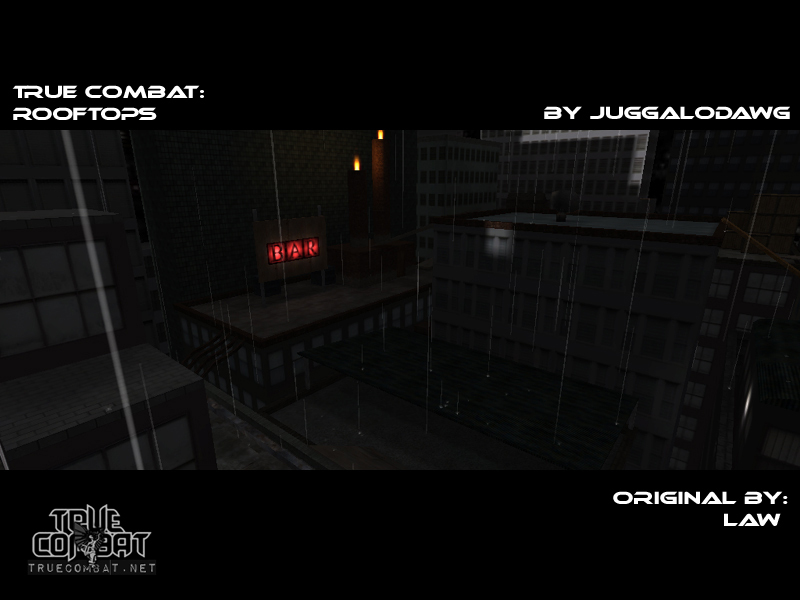 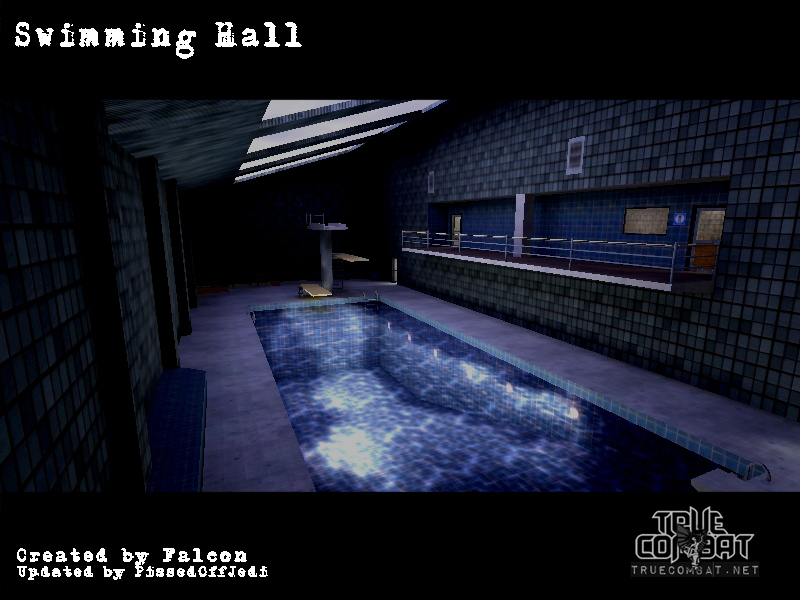 * Special thanks to Stealth for providing some of the maps we originally didn't have on here.